Ford Telematics™. Ford data. Your operation. 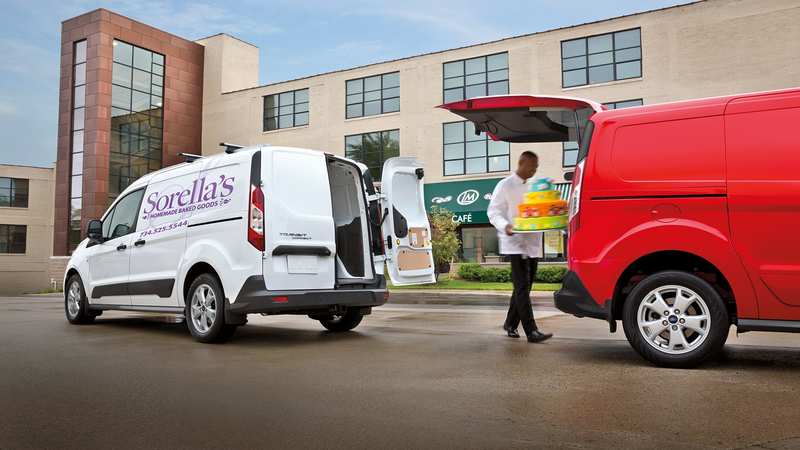 Fleet solutions engineered for your operation’s needs. Optimise your fleet and focus on your operation. Vehicles play a vital role in the success of any operation. 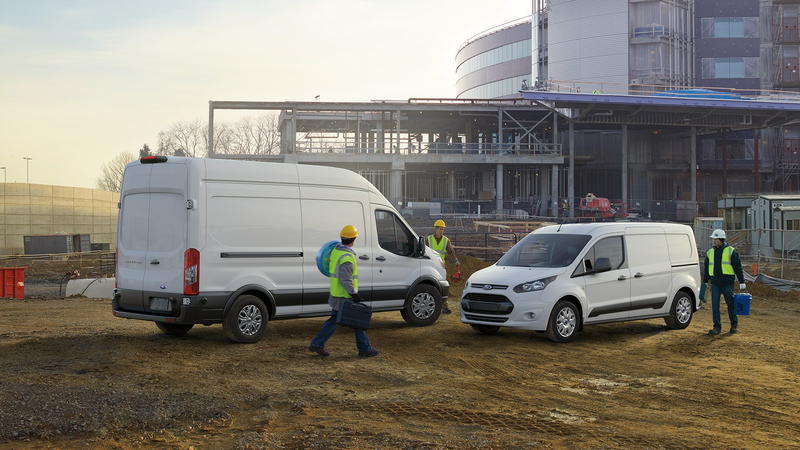 To help understand that role, Ford listens to the experts: the people managing and driving fleets of all sizes every day. 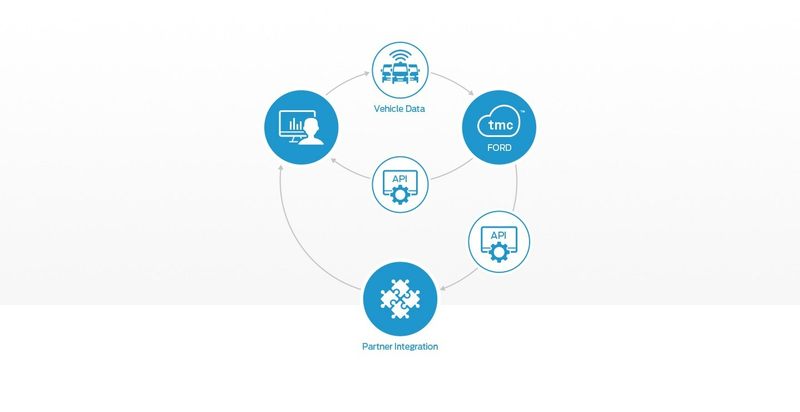 By combining these insights with our unrivalled knowledge of Ford vehicles, we create powerful telematics and data derived solutions. Solutions designed to address the daily challenges faced by fleet professionals like you. 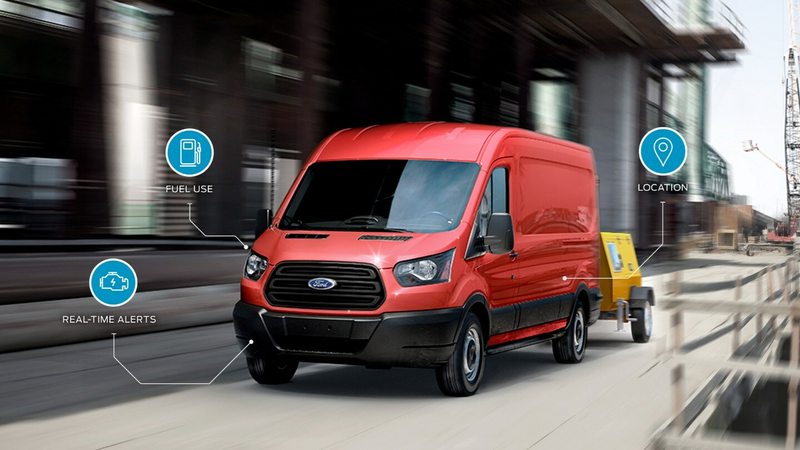 Our manufacturer-grade telematics hardware and software have been engineered in conjunction with the Ford vehicles your fleet uses every day. This means that they work together seamlessly to deliver solutions that are easy to implement and can have an immediate positive impact on your operational effectiveness. 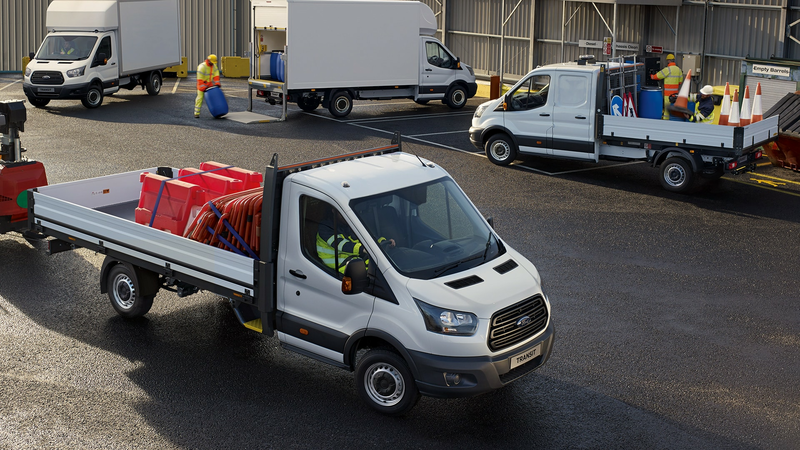 Our products are continually evolving too, so that you’ll always benefit from the latest telematics solutions, direct from Ford. We understand that no two fleets are alike. That’s why our telematics and data solutions have been created out of constant communication with fleets in all industries and of all sizes. So, whether you need to increase vehicle uptime and productivity, reduce maintenance costs, manage compliance or improve efficiency in other ways, we can deliver the solutions you need. We want to help make every day less stressful, which is why our telematics and data solutions are engineered to be easy to implement and easy to use. The answers to the challenges you face every day are available whenever you need them. This reduces the time you spend analysing vehicle data or integrating third party systems, and gives you more time to focus on managing your operation. 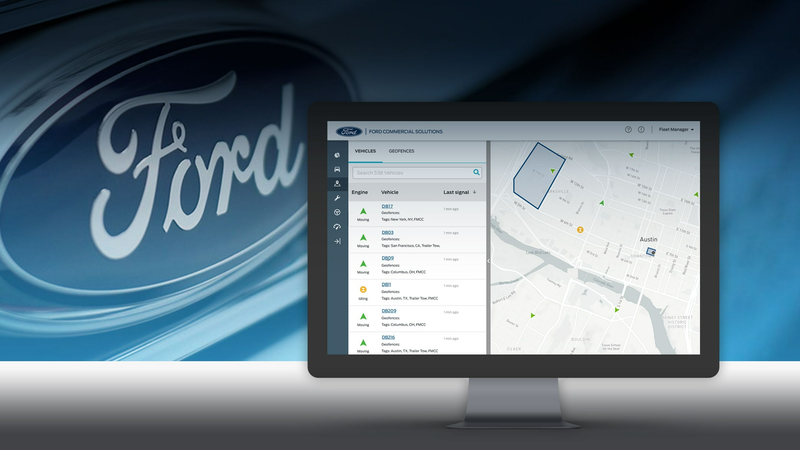 Ford Telematics™ is your gateway to our wide range of solutions. 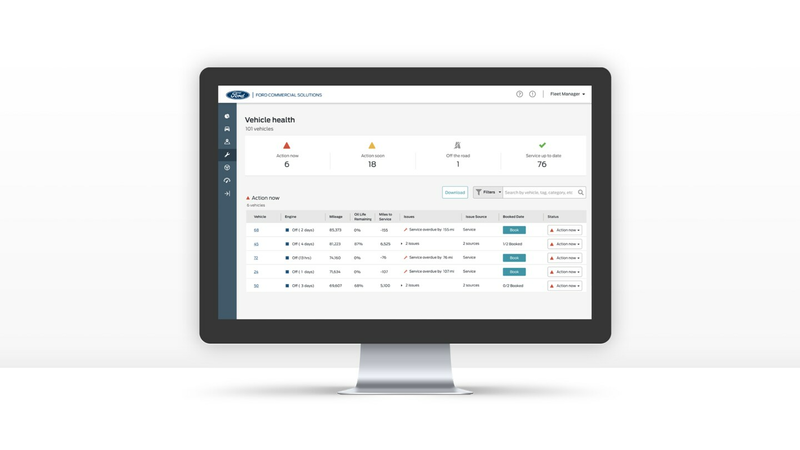 This simple, yet powerful tool delivers manufacturer-grade information, insights and solutions right to your fingertips. 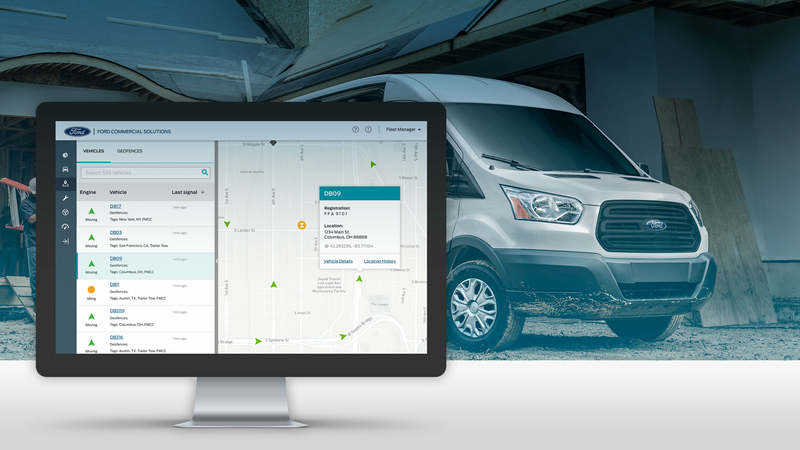 The easy-to-use interface enables you to manage your fleet in real-time and quickly assess where you need to take action. It’s software that helps you control your fleet. Whether you need vehicle data integrated with your proprietary software, or accessible through your existing partner networks, our open platform provides easy access to clean, secure vehicle data engineered to work with the tools and people you know and trust.